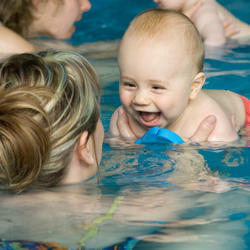 Aquatots - The parent-tot group approach that develops the natural swimming ability of infants 0-36 months in a loving and fun-filled environment. 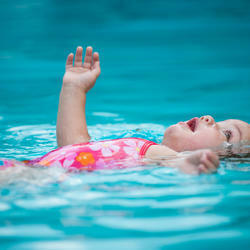 The inherent potential of infants is encouraged and developed through songs and games in the aquatic environment. • Our instructors are experienced and fully qualified. 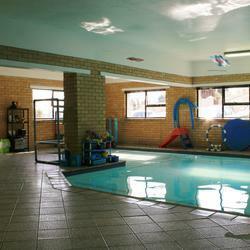 • We comply with the highest level of the Aquatots franchise stringent requirements. All our teachers have undergone rigorous training and are highly experienced.